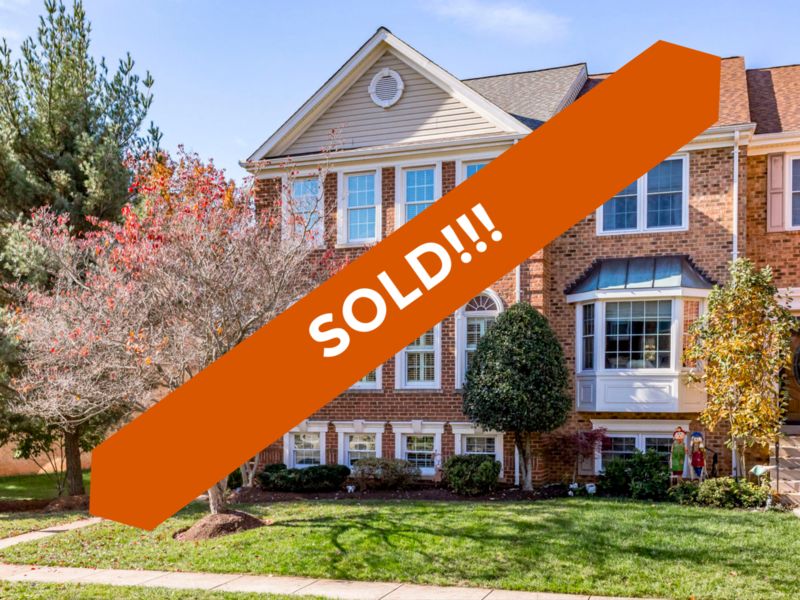 20937 Sandstone Sq, Sterling, VA 20165 just sold for full asking price of $465,000! Find out how much your property might sell for with our Instant Home Value Estimator. 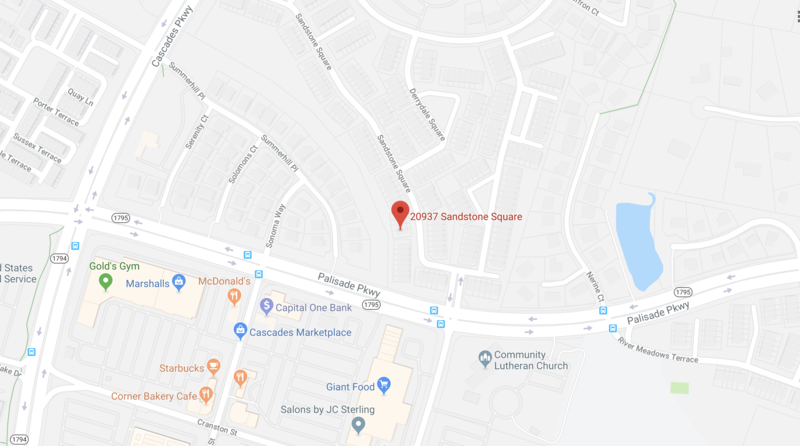 The seller of 20937 Sandstone Sq had a lot of big life events coinciding with her move out of her home located in the thriving neighborhood of Cascades. So when she called us to get her townhouse sold, we worked together to come up with a strategy that supported her schedule. The first step was to get the home ready to sell. We suggested some paint touch-ups and organization that would not only help the home show beautifully, but would also make her upcoming move easier. We were able to control the process to fit her needs by customizing a marketing and showing plan just for her. The plan included a period of time where the home would be extensively advertised off the MLS (the realtor database for listings) in order to avoid inundating the seller with showing requests. If after that period of time the home had not sold, we would then put the home on the MLS after her schedule settled down. We used a robust marketing plan in addition to Realtor networking groups to spread the word that 20937 Sandstone Sq was for sale. Within days of beginning to advertise the home off the MLS, we had multiple interested buyers and we received a full price offer! 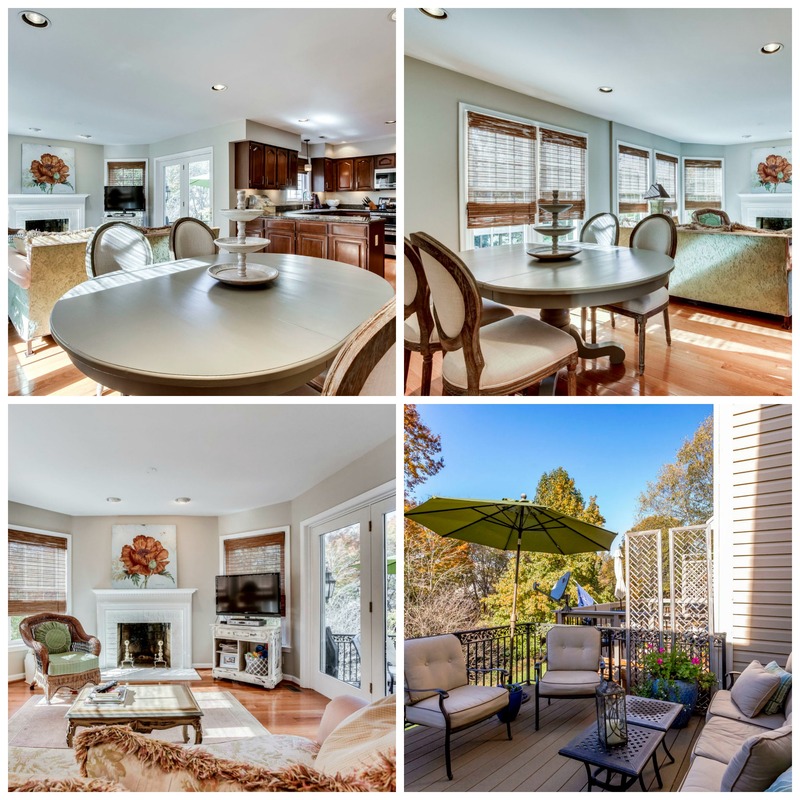 The seller was thrilled to have sold the home at her asking price with limited interruptions to her schedule. The sales price was one of the highest in the area for a townhouse without a garage, so it was important that the appraiser understood the value in order to appraise the home at full price and have a smooth transaction. We were able to meet with the appraiser at the property and provide them with detailed information about the home as well as market data to support the price. The appraisal came back at full value and now the buyers are enjoying their new home while our seller moves on to her next life adventure! Want to sell your home around your schedule? 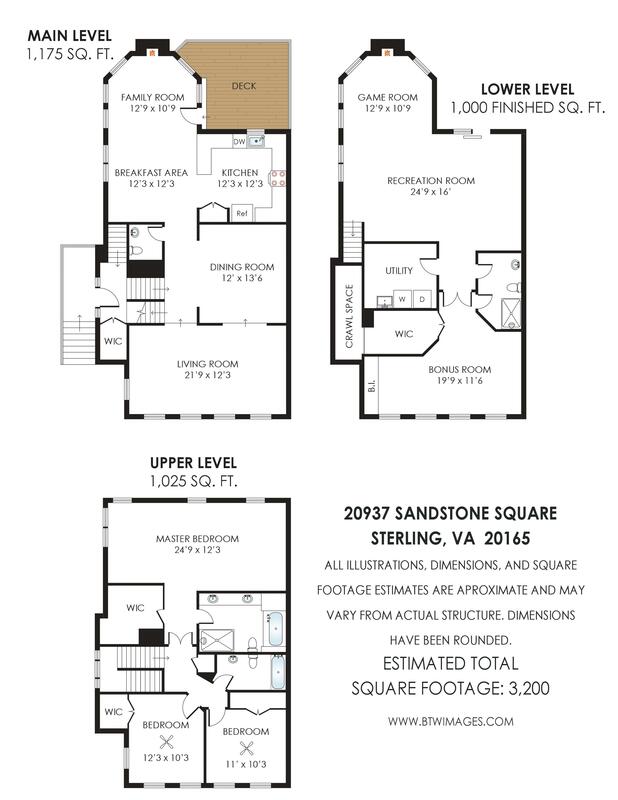 Sad you missed out on 20937 Sandstone Sq? Take a look at these townhouses for sale in Cascades. Selling below assessed value and selling "as is". Tenant occupied. Lease ends end of June. 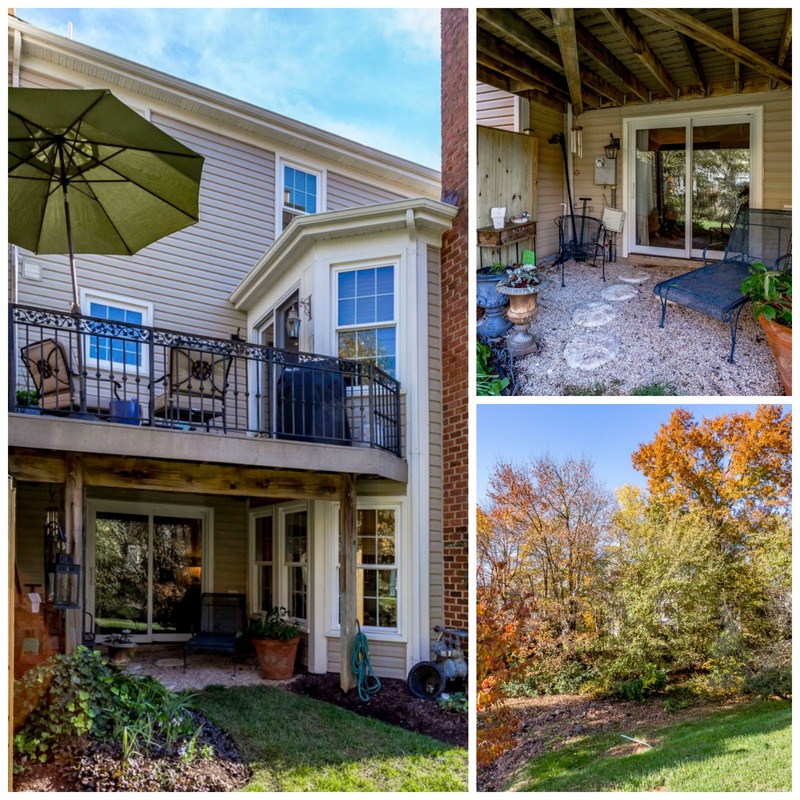 20937 Sandstone Sq, Sterling, VA 20165 is being offered off-market! Get the latest updates. Crave larger spaces and bright and sunny windows? 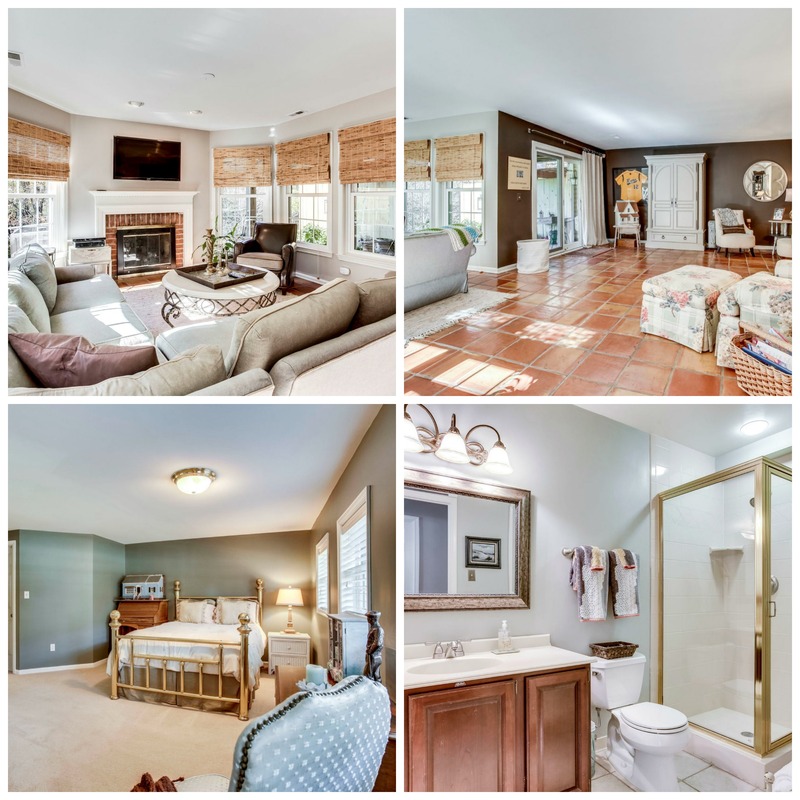 This end unit brick townhouse in Cascades featuring 4 bedrooms, 3.5 baths, and 2,832 sq. ft. of finished living space may be the one you have been waiting for! 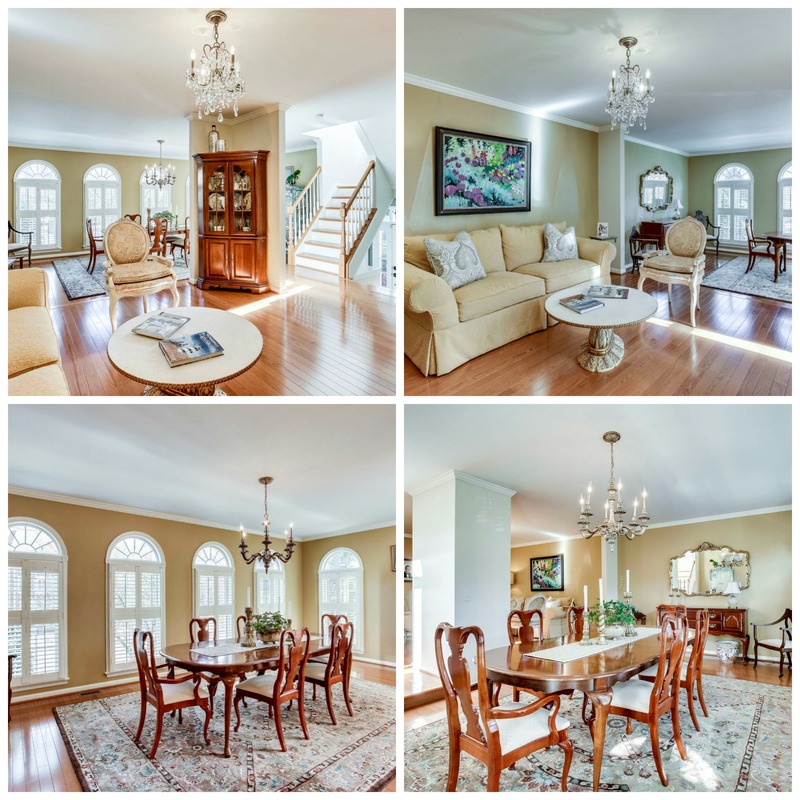 Entertaining is a breeze with the generous dining room and formal living room areas. Custom shutters, elegant chandelier, crown molding grace these rooms and hardwood floors extend over the entire main level. For those quieter evenings, head to the well-appointed family room off the kitchen. The wood burning fireplace and mantle provide a lovely focal point. Glass doors take you out to the composite deck that overlooks mature woods. 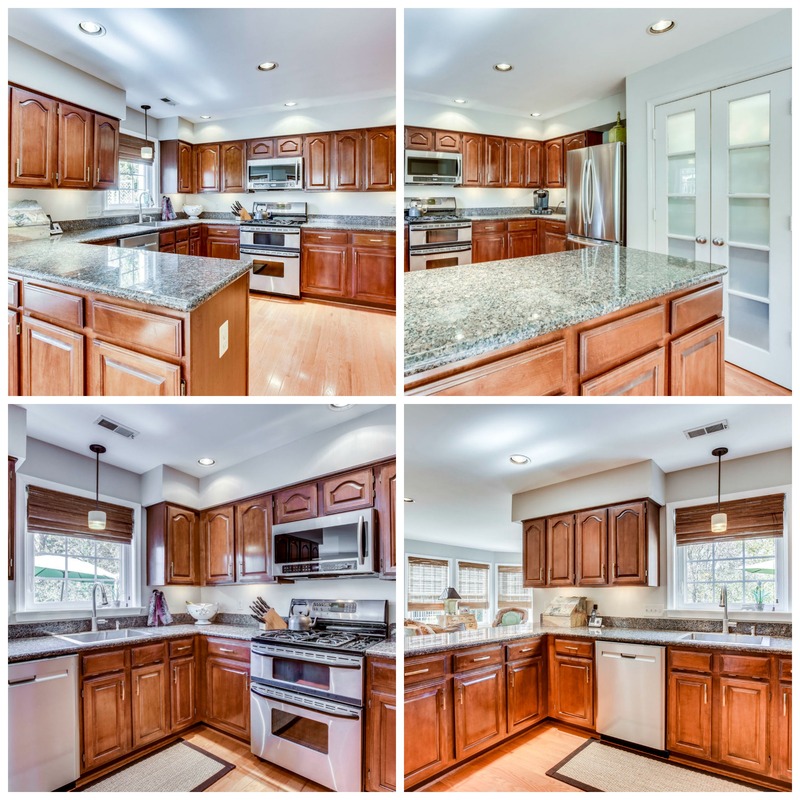 The chef of the home will enjoy the tastefully updated kitchen with granite counters, stainless steel appliances, pantry, under cabinet lighting and a window with a view of the trees. The upper level includes 3 spacious bedrooms with carpeting and 2 full baths. 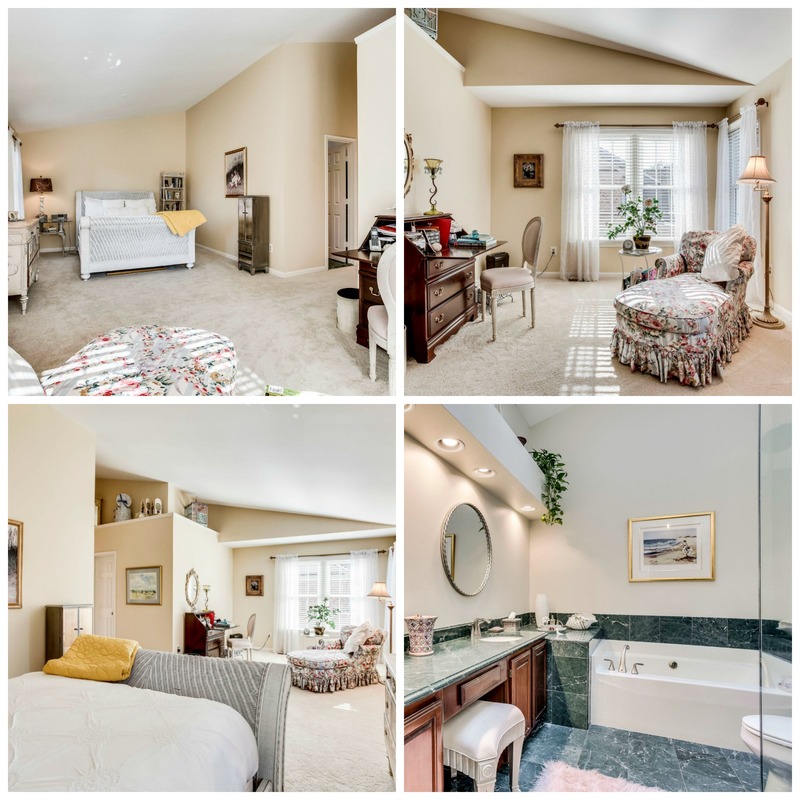 The Master Bedroom suite is a welcome personal retreat with sitting area, vaulted ceiling, large walk-in closet with built-ins and private bath. The master bath has a dual sink vanity, separate walk-in shower and soaking tub. The additional bedrooms all have closet organizing systems and neutral features. Stretch out all you want- there’s more to enjoy! The fully finished walk-out lower level has Terracotta floors, a fireplace, full-size windows, and access to the backyard. Double doors take you to the 4th bedroom with custom built-in cabinets and closet. A full bathroom on this level makes it great for out of town guests, the nanny, boomerang child, or in-laws. The laundry room and storage area give you plenty of space for all the extra items you wish to keep out of sight. In the warmer months, you will enjoy both the deck and backyard for peaceful days looking at the trees and listening to the birds. This home is walking distance to the shops and restaurants at Cascades Marketplace as well as the Public Library, Senior Center, Farmers Market, and Potowmack Elementary. Do not miss out on all the Cascades HOA amenities including pools, tennis courts, community center, playgrounds, and walking/jogging trails. Commuters will feel at ease being just minutes to Rt 7, Fairfax Co Pkwy, Rt. 28, Dulles Airport and public transportation.